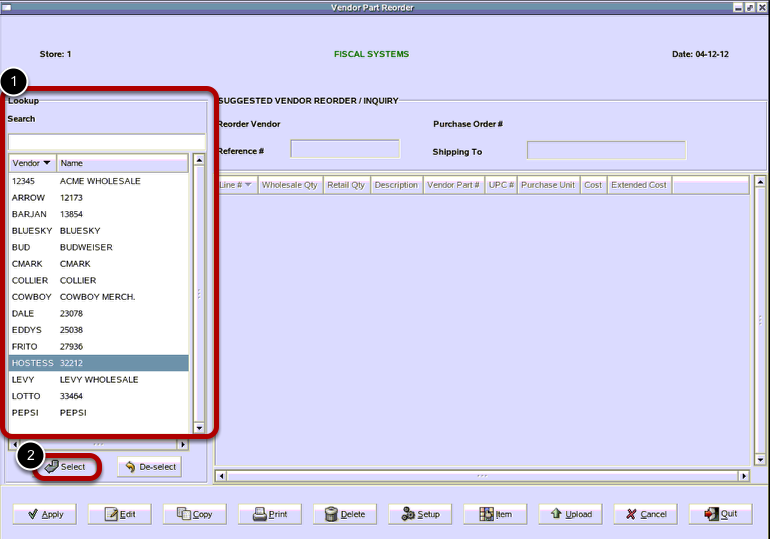 TravStar1 Point Of Sale SystemManager's Work Station Inventory ControlHow Do I Place an Order by Weeks of Desired Inventory? 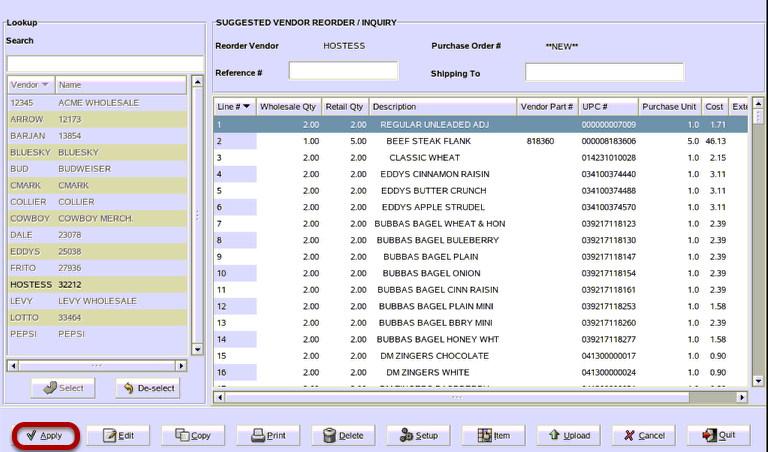 How Do I Place an Order by Weeks of Desired Inventory? 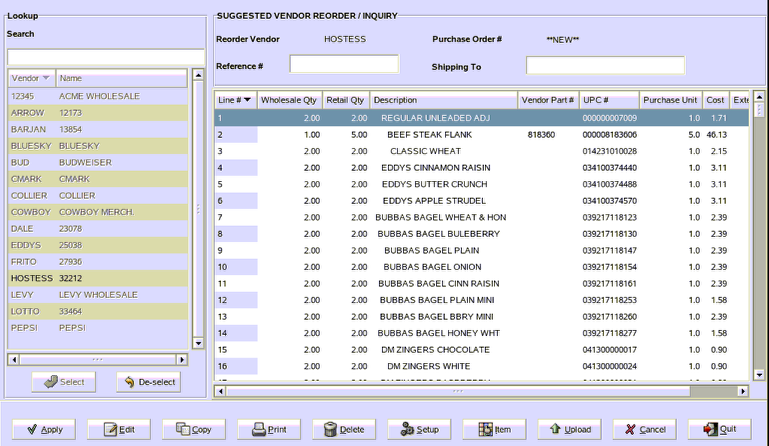 This lesson will teach you how to place an order based on how many weeks of inventory you want to have in stock. Click the bubble beside Week Desired. Then click on the "OK" button. 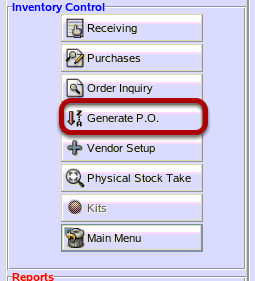 Use the up and down arrow to select the number of weeks to base the reorder off of. The system looks to the past # of days to calculate what the on hand quantity needs to be. The recommended method is to use a 90 days period of sales. 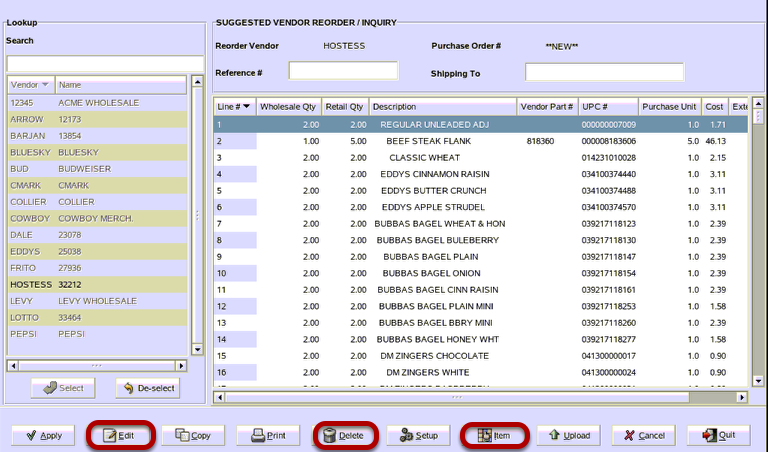 The system will look to the Weeks of Desired Inventory setting for each item with the range selected to see if it needs to be reordered. 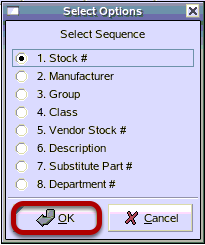 If the on handy quantity if less than the value calculated by Weeks of Desired Inventory, the item will be added to the order. 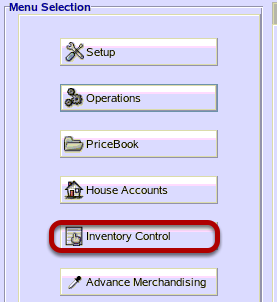 Prev: How Can I Make Inventory Adjustments without Receiving or Performing a Physical Inventory? Next: How Do I Place an Order by Min and Max?